We have a great collection of cute hamster videos on this page. 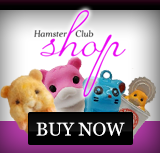 There are video clips of hamsters playing, hamsters eating and much more! 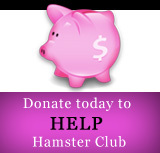 Click on the video clips to view the hamster clips.